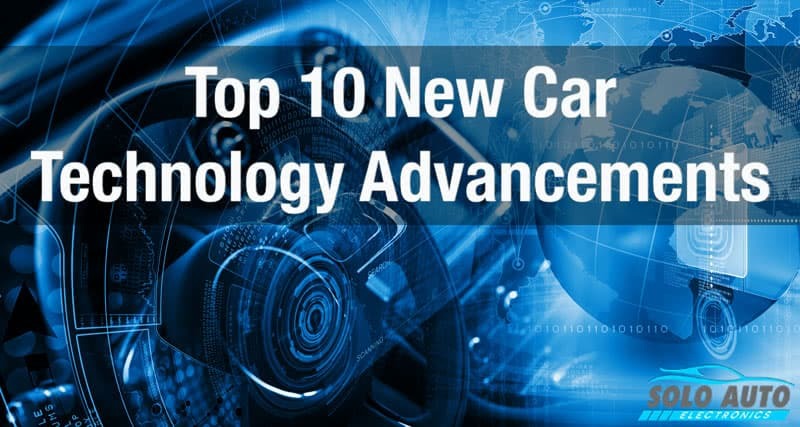 It should come as no surprise that automakers continue to prioritize showcasing new car technology in 2016. As technology continues to improve, society as a whole is adopting car technology well with the introduction of bluetooth, USB options and much more in most standard models. The fierce competition in the car technology market has the industry in an innovative mayhem. So, it’s no wonder then that this list of the most advanced car technologies is so extensive. Without further ado, let’s discuss the most exciting car technology advancements of 2016! 1. Ford introduces a revolutionary self-driving sensor. Autonomous vehicles is a car technology that has been slowly improved upon over the past several years. But, just recently, at the highly anticipated CES expo in Las Vegas and at Detroit’s American Auto Show, Ford revealed their laser guided automated driving system – which proves to be able to handle winter conditions and does not require lane markings to stay on track. 2. Toyota adds satellites to the roofs of their cars. Recently, Toyota integrated a satellite directly into the cells on the roof of a car that can send data to cars at broadband speeds. This car technology still remains a concept design that may be a few years ahead of it’s time, but would generally yield greater communication and could surely help with autonomous driving. 3. Infiniti’s new SUV stops for pedestrians. 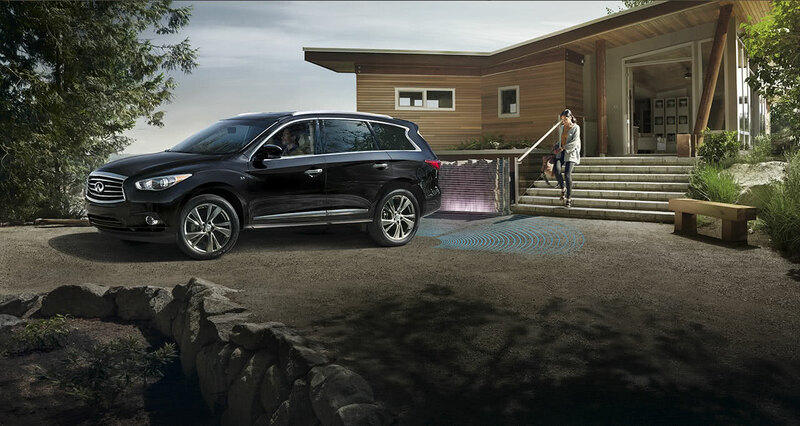 The new Infiniti QX60 is smarter than your iPhone! The upgraded model includes car technology that helps drivers in slower urban driving scenarios, and detects when people walk in front or behind your car. 4. Chrysler’s compelling new mobile app. Parents planning to travel with their kids will appreciate this unique car technology. 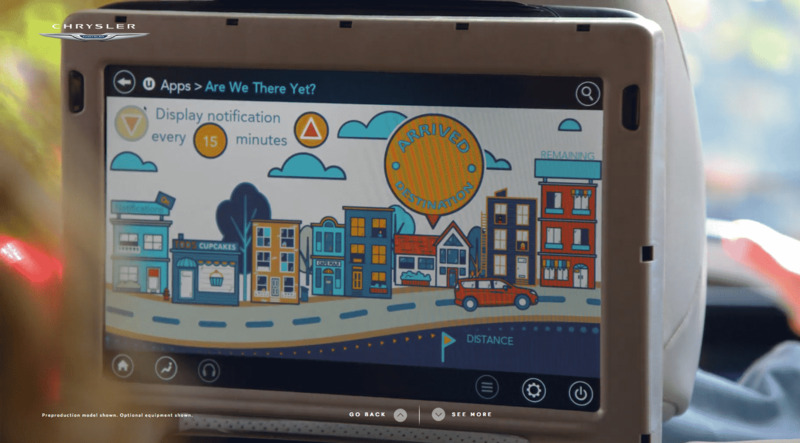 Chrysler has released a new mobile app with the 2017 Pacifica, which allows passengers to watch movies, play built-in games, connect personal devices to surf the Internet and stream content throughout the vehicle via two high-definition 10-inch touchscreens.Additionally, one of the included apps is called “Are We There Yet?” Simply program your destination in the app and let the GPS measurements answer the question kids have been asking parents for decades in a fun and entertaining way. 5. Stop-and-go cruise control from Lexus. Stop and go traffic is something car technology should have solved a long time ago. Finally, Lexus has unveiled a new dynamic radar cruise control that can be used in traffic (not just on the highway), which could possibly be the solution all us drivers have been waiting for. 6. The ultimate tailgating truck bed audio system. Honda developed new car technology specifically for sports fans, music lovers and people who like to have a good time to serve as the ultimate tailgating truck be audio system. The 2017 Ridgeline features a truck bed audio system that amplifies the audio playing out of the 540-watt car stereo system. Will this start a revolution in cars geared towards having fun? 7. Pilot Control in the Volvo S90. 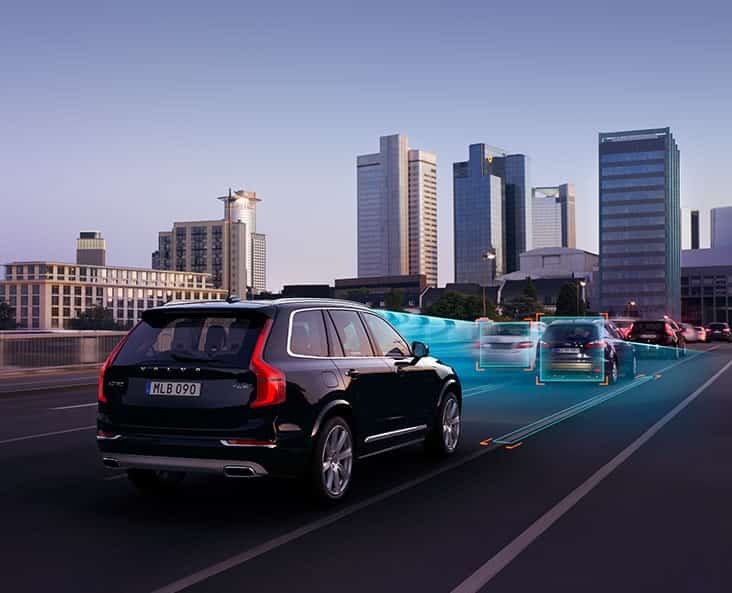 Volvo’s innovative pilot control car technology allows for automatic driving, if there is a car in front of you. Until now the technology only worked up to 30 MPH, but with this updated release, this restriction will go all the way up to 80 MPH. The new S90 is for those who enjoy driving as much as they enjoy being driven. 8. The 200 mile per charge Bolt from Chevy. One of the biggest pitfalls in the world electronic automobiles is the inability to travel long distances. The new car technology included in the Chevy Bolt EV will drive 200 miles on one charge. For your reference, other compacts that compete with the Bolt only get about half the mileage. 9. High resolution display screens in new Audi. The completely redesigned Audi A4 features an NVIDIA-powered display that runs at 60-frames-per-second. This mega 12.3-inch main display has google maps integration with another 7-inch display above the dash in the steering wheel. Tech geeks will love this new car technology. 10. 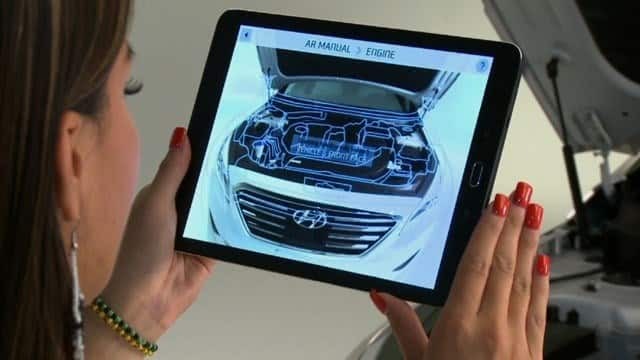 Hyundai Sonata’s augmented reality app helps with Maintenance. If you own a Hyundai Sonata, keeping up with your car’s maintenance just got much easier for you with this new car technology, a virtual guide by Hyundai, which guides owners through maintenance duties through a pop-up display app. March 2, 2016 in Lists.